It is not often that Oregon gets to see acoustic blues master Roy Bookbinder heading through our region, so it is important that we let you know when such an event occurs. Even if it means taking a little drive to see him perform. Roy Bookbinder has the goods: the original, the bare-knuckle, the low-down . . . blues. Who can say they were friends with the Rev. Gary Davis, Pink Anderson and Robert Lockwood Jr? And toured with Arthur Big Boy Crudup, Hot Tuna, JJ Cale, and Bonnie Raitt ? Roy can. He has the stories, the licks, and the mystery of timeless music in his fingers. He’s been featured on a PBS special and interviewed by Terry Gross on “Fresh Air.” He’s also a regular at Fur Peace Ranch, where he teaches along with Jorma Kaukonen. 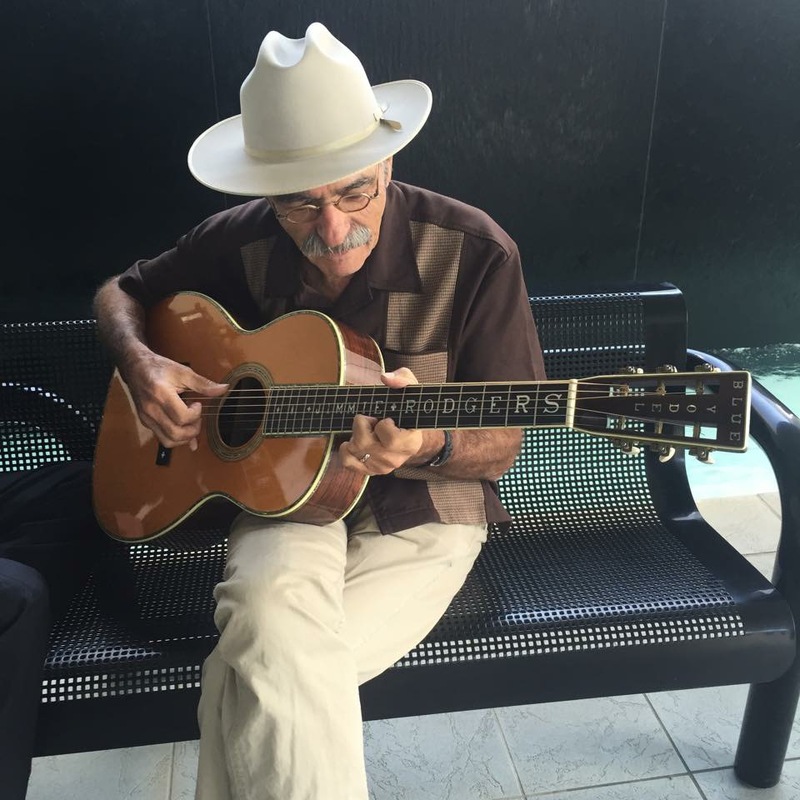 When he brings his ‘Tour Bus’ to town, a one-man blues-fest ensues. He plays and he entertains, feeding us music and stories, and the evening is a celebration for us all. We’re privileged to have Roy here to preserve and extend the tradition of great American blues music. Roy Bookbinder will be making two appearances in Oregon in June. 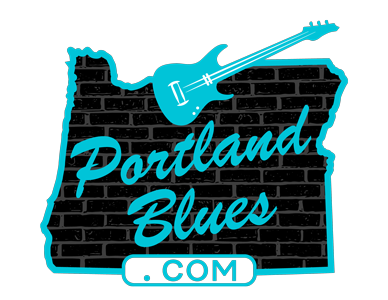 On Thursday, June 22, he will be playing an in-store show at Tsunami Books, 2585 Willamette Street in Eugene. Contact the bookstore for ticket information and time at 541-345-8986. On Friday, June 23, Bookbinder will be doing a house concert that is open to the public in Cannon Beach at The Cape Concert Series hosted by Maggie & Henry at Sandpiper Square, 172 N Hemlock. Tickets for this are available by calling 503-436-1718. Performance time is 7:00 pm.